As more healthcare organizations invest in these technologies and system capabilities, they’re seeing proven results. Consequently, the market today is replete with multitude of technology solution providers to assist companies to improve performance and productivity. 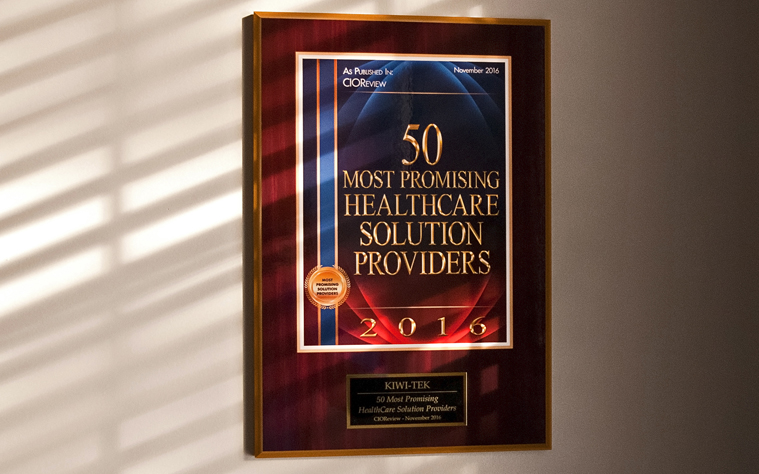 To help organizations select the best vendors that offer the most promising solutions, CIOReview presents the “50 Most Promising Healthcare Solution Providers”. ICD-10 stirred up the marketplace with facilities outsourcing significant portions of their coding so they could retrain their own coders and make the compliance deadline of October 2015. Following the implementation of ICD-10, except for ongoing incremental ICD-10 modifications, the heavy demand for outsourced coders has diminished. However, the complexities of ICD-10 have left an increased demand for highly accurate coders. Healthcare facilities deem accuracy as their number one coding issue. It effects their coding compliance, speed of billing and obtaining fast and appropriate compensation from payers. This results in more consistent cash flow. The huge demand for coders caused by ICD-10 left a mixed bag of coder talent, experience, and aptitude, which is reflected by the increasing concern for accuracy. Facilities are beginning to recognize the value of working with the best of the best coders. Often they reside in an outsourced coding company, where they receive ongoing training, testing and certification. Often facilities worry that outsourcing will displace their coders. “We can hire competent, qualified in-house coders at often substantially higher salaries and benefits, with full-time employment opportunities,” states Wagner. This unique approach gives KIWI-TEK’s clients a comfortable way to enter, test and grow into our outsourced coding resources as their needs and confidence expand. Forging ahead, KIWI-TEK is constantly evolving their coding services to cost-effectively meet the more granular and demanding requirements and challenging cost structures of healthcare facilities. In addition, the firm is planning to bring in more innovation into its outsourcing approach, by integrating more medical theories and processes. “Everything we do is aimed at offering the most flexible coding plans to optimize accuracy, compliance, turnaround and reimbursement for our clients,” concludes Wagner.